Nice two story home. New paint, new floor covering, stainless steel appliances. Solid surface countertops. Nice screened in back porch. 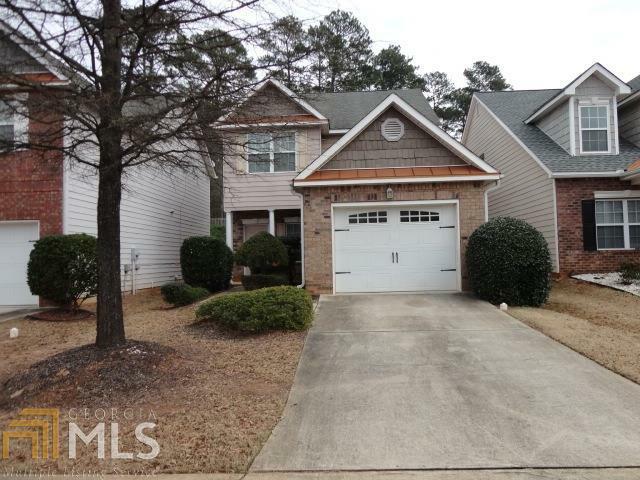 Close to Tanger Outlet for shopping and interstate.